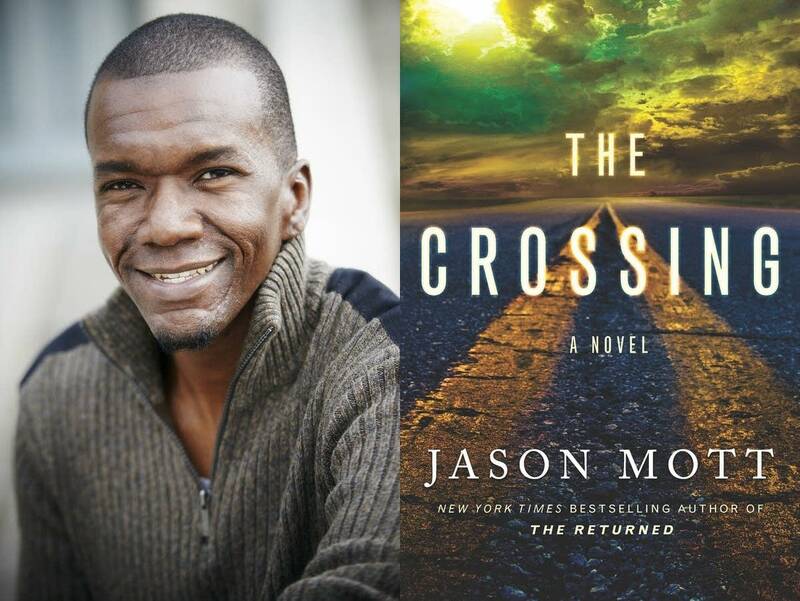 In Jason Mott's new novel, "The Crossing," the world is ending. There's rampant disease, raging war and a merciless draft that means certain death for those who are chosen. Rather than risk the draft, Tommy and his twin sister Virginia flee the chaos and death of a crumbling society. Mott knows what makes a good dystopian novel. Don't focus too much on the terrors — the sickness and the fighting — but instead spend time painting vivid scenes and characters. His previous book didn't shy away from the dark, either: "The Returned" featured people paralyzed with grief, who suddenly discovered their lost loved ones had returned from beyond. Mott spoke to MPR News host Kerri Miller about the particular draw of dystopian literature when it feels like the real world is coming to the end. Use the audio player above to listen to the discussion.